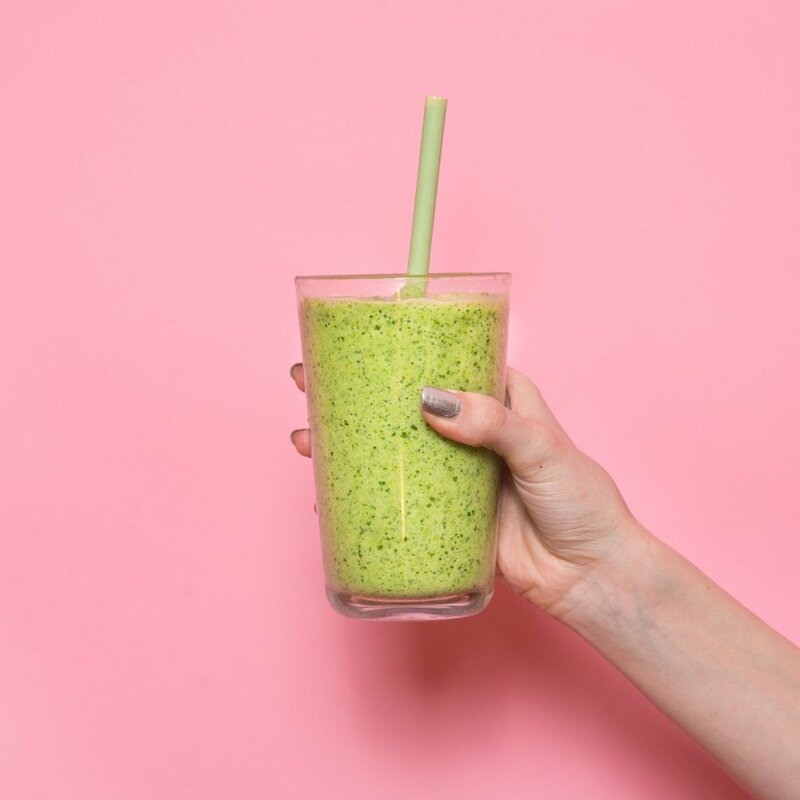 Getting in your daily greens has never been easier thanks to the influx of new greens powders that can easily be added to a morning smoothie. Made with blue-green algae like spirulina and chlorella, wheat grass, barley, alfalfa, and other fruits and vegetables, greens powders provide a mega dose of concentrated fruits and vegetables in every sip. 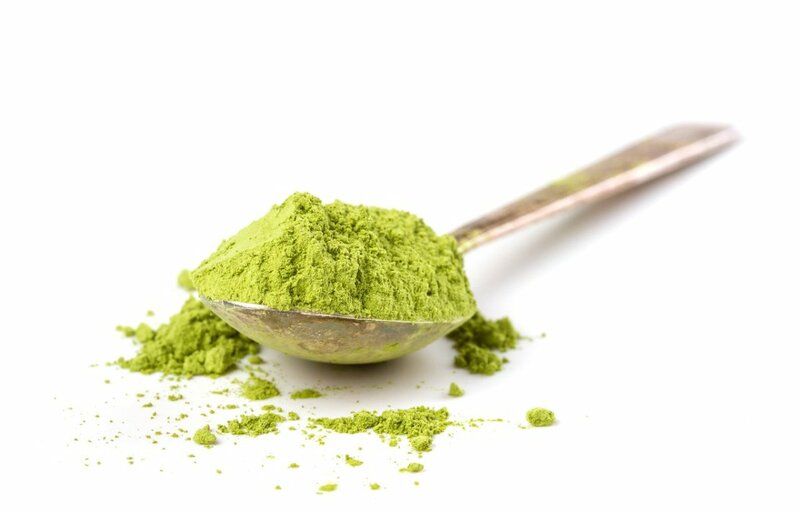 However, there are a lot of greens powders on the market that boast wide-sweeping claims, and quality seriously matters when it comes to selecting the best one. 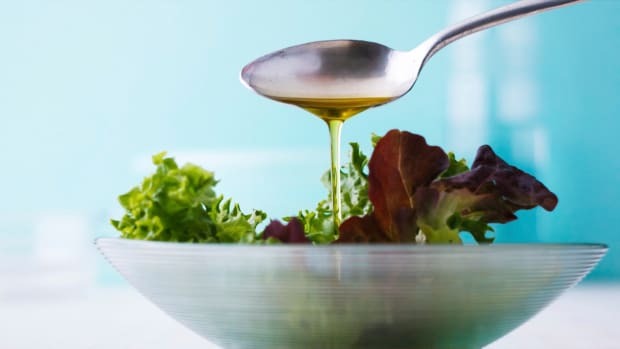 We’ve found the best greens powders (and ones to steer clear of) and examined if greens powders really are a healthy addition to your diet. Greens and green leafy vegetables are essential to a wholesome diet. 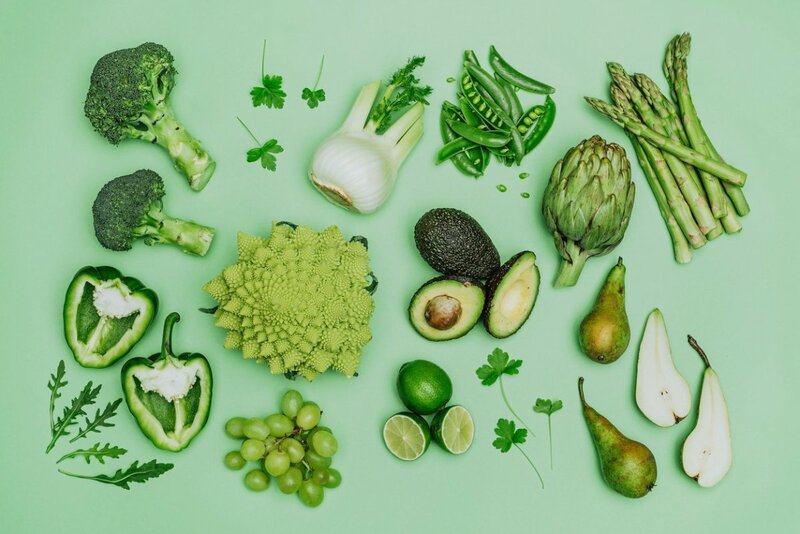 Consumption of green foods (kale, collard greens, spirulina, and bok choy, among so many others) is associated with a reduced risk of cancer, heart disease, and type-II diabetes thanks to their high levels of antioxidants, vitamins, minerals, and fiber. According to Consumer Lab’s 2016 product review of greens powders, greens and whole foods powders contain a variety nutrients including carotenoids, antioxidants, amino acids, enzymes, nucleic acids, fiber, vitamins, and minerals. 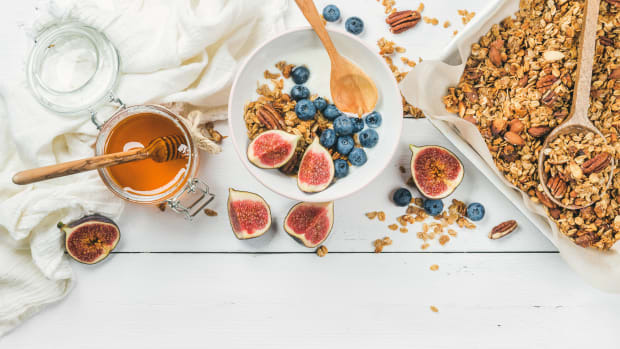 These nutrients are essential for normal biological functions, disease protection, energy production, and the maintenance of a healthy and happy body. Chlorella is a type of blue-green algae and the main ingredient in many greens powders; it&apos;s also a supreme source of carotenoids that have been shown to significantly lower triglycerides and total cholesterol levels in men and women, according to a 2014 study. Blue-green algae have also been shown to prevent heart disease and nonalcoholic fatty liver disease, according to this 2013 study published in the Journal of Medicinal Food. Greens powders are often labeled with a variety of health claims (anti-inflammatory, antioxidant, etc. ), most of which have not been supported by research. Many claim that greens powders are alkalizing, or that they help to keep the body’s blood in a balanced and alkaline state, therefore preventing disease. In fact, the body tightly regulates the pH of the blood between the range of 7.35-7.45. Foods consumed will briefly increase or decrease the pH of urine or saliva but will have no effect on the pH of the blood. Considering taste, quality, and nutrition is of the utmost importance when choosing a greens powder. We scoured through research, lab testing, user reviews, and more to find the greenest (and healthiest) of the greens powders. This means that environmental contaminants can go unnoticed in the powders, including heavy metals (arsenic, cadmium, lead, and mercury), pesticides, and microbes. Which, “even if ingested at low levels, these contaminants can accumulate and cause damage over time” according to the report. 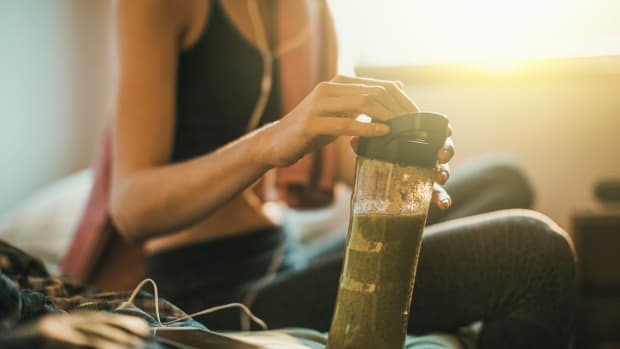 There are plenty of nutrient-packed greens powders, however, that have been tested and proven to be free from environmental contaminants – and taste good, too. Greens powders come in a variety of flavors and may be supplemented with additional dietary ingredients. These include probiotics and prebiotics to support gut health, enzymes to aid in digestive function, and fiber. The addition of other whole food ingredients to greens powders pumps up the vitamin and mineral amount. Consumer Lab&apos;s testing of greens products found that many powders provided at least 15 percent of the RDA for several nutrients including vitamin A, C, D, and B­12. 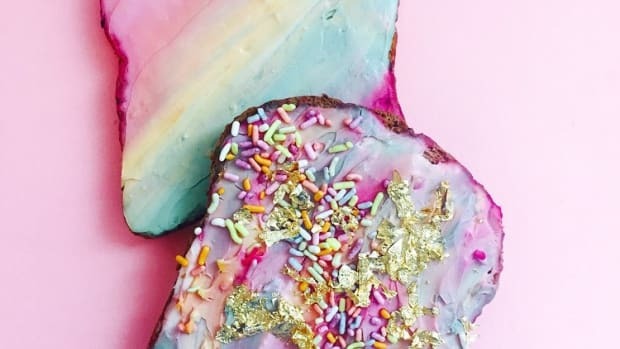 “If you are going to have more than a single serving per day or share the product with children, it may be best to steer away from product with very significant amounts of added vitamin and minerals — so as to avoid exceeding daily upper tolerable limits,” the report notes. Greens powders oftentimes contain added herbal extracts, vitamins, and minerals that may interact with other nutrients or prescription drugs. Those on medication or those who may be nursing or pregnant should discuss incorporating greens powders into their diet with a medical professional. Consumer Lab tested 13 greens powders products for levels of arsenic, cadmium, lead, and mercury, as well as pesticides, and microbes. Of the 13 products tested nine met the quality criteria, while four were found to contain significant levels of heavy metal contamination. 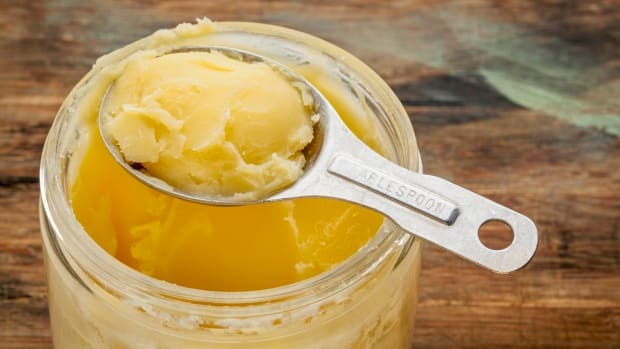 The four greens products to avoid are Barlean&apos;s Greens, which contained 5.9 mcg of lead in a single 8-gram scoop serving, Greens Organics + Superfood RAW, which contained 6.5 mcg of lead per 8 gram serving scoop, HealthForce SuperFoods Vitamineral Green contained 0.74 mcg to 3.6 mcg of lead and 2.9 mcg to 13 mcg of arsenic in its suggested daily serving of 1 teaspoon to 1.5 tablespoons, and Nature&apos;s Plus® Spiru­Tein® Gold ­ Banana Berry Blast was found to contain 3.8 mcg of lead per 36-gram scoop and 11 mcg of cadmium per serving, according to the report. The nine greens products that passed the test are Amazing Grass, Garden of Life&apos;s Perfect Food RAW Organic Green Super Food, Healthy To Go — Go Greens, It Works Greens — Orange, Juice Plus Garden Blend, Juice Plus Orchard Blend, Trader Darwin&apos;s Very Green, and Vitamin World Green Source Life&apos;s Greens. 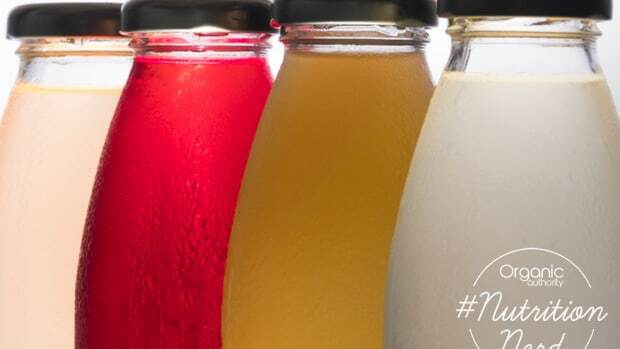 Along with Consumer Lab’s report, we picked our top 3 in terms of taste, texture, quality, and cost. 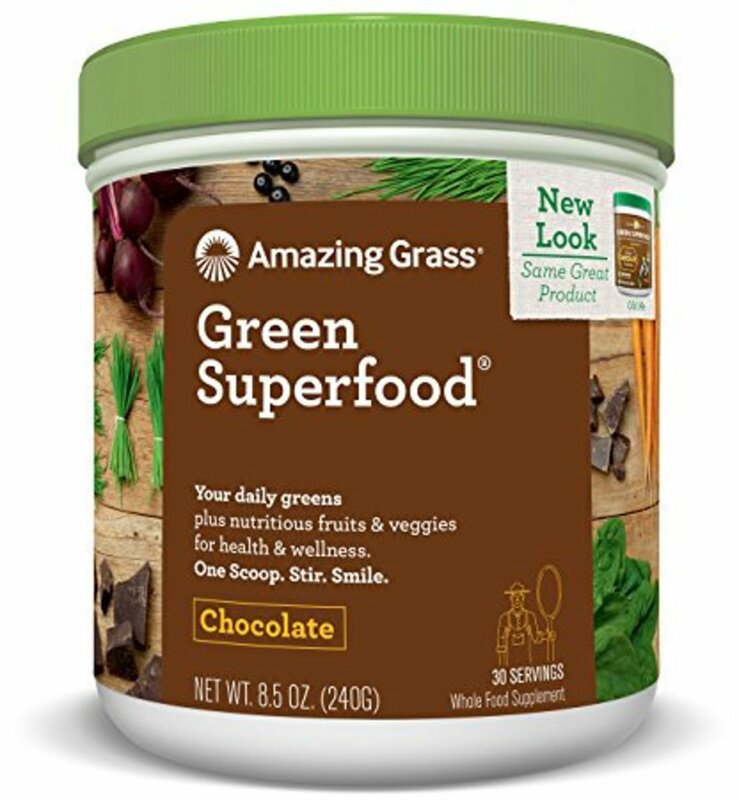 Getting in your greens and chocolate fix is easy with Amazing Grass Green Superfood’s chocolate variety. Packed with rich cacao as well as a blend of fruits and vegetables including wheat grass, alfalfa, broccoli, carrot, acai, and beet, it provides ample nutrients in every sip. 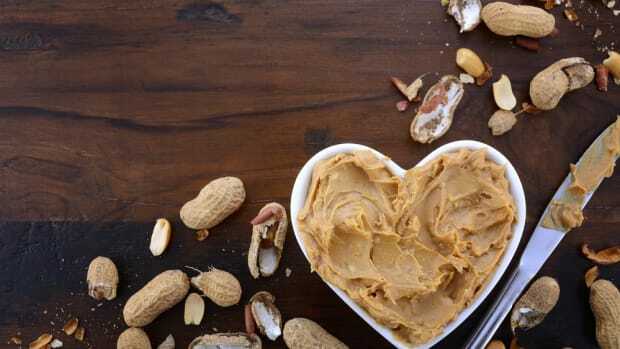 The addition of flaxseeds and digestive enzymes aid in digestion function, too. 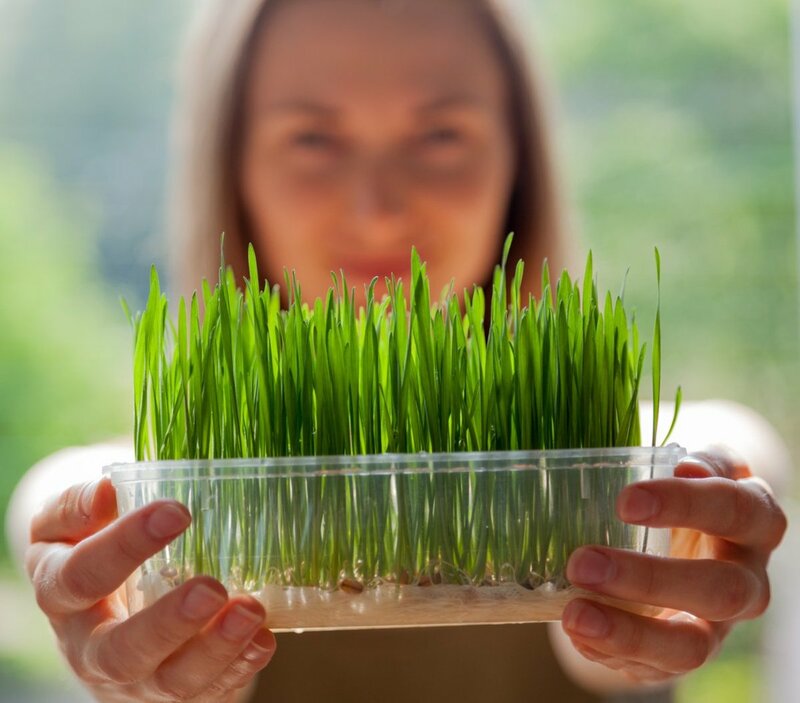 We love that Amazing Grass is certified organic by California Certified Organic Farmers (CCOF), gluten-free, vegan, no sugar added, non-GMO, and kosher. 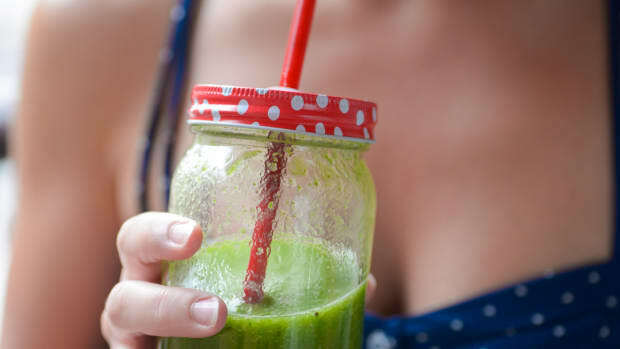 This greens powder is made from one hundred percent young wheat grass, and nothing else, meaning that it’s a nutrient-packed way to wake up your morning smoothie. 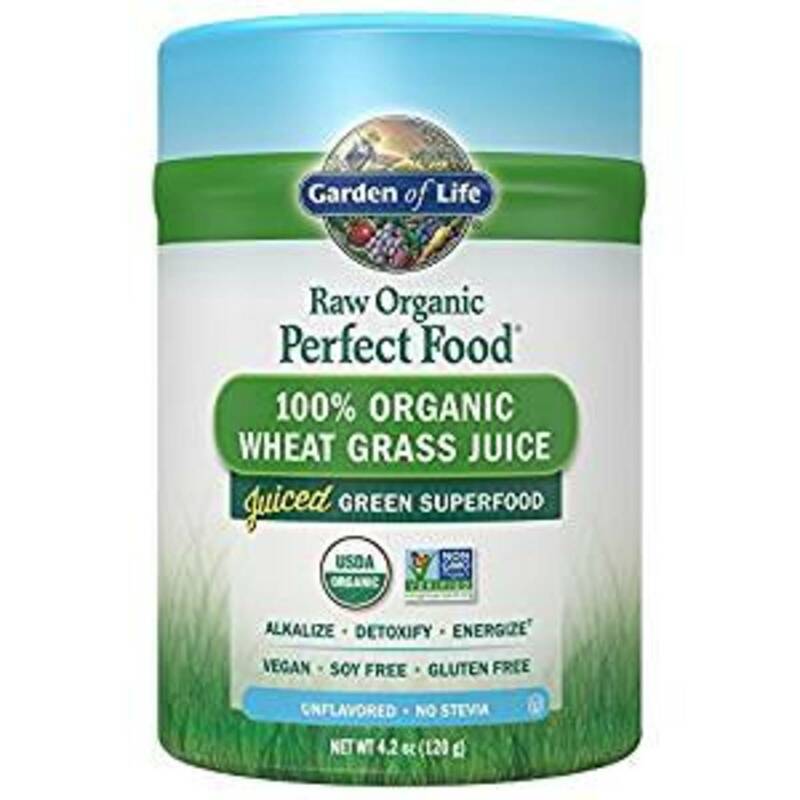 Garden of Life’s Vegan Green Superfood Powder is made from the juice of organic grasses, which are cold-temperature dried within an hour of harvest. This ensures that the nutrients stay intact and are not degraded by heat or transit. This greens powder is also vegan, certified USDA organic, and non-GMO. 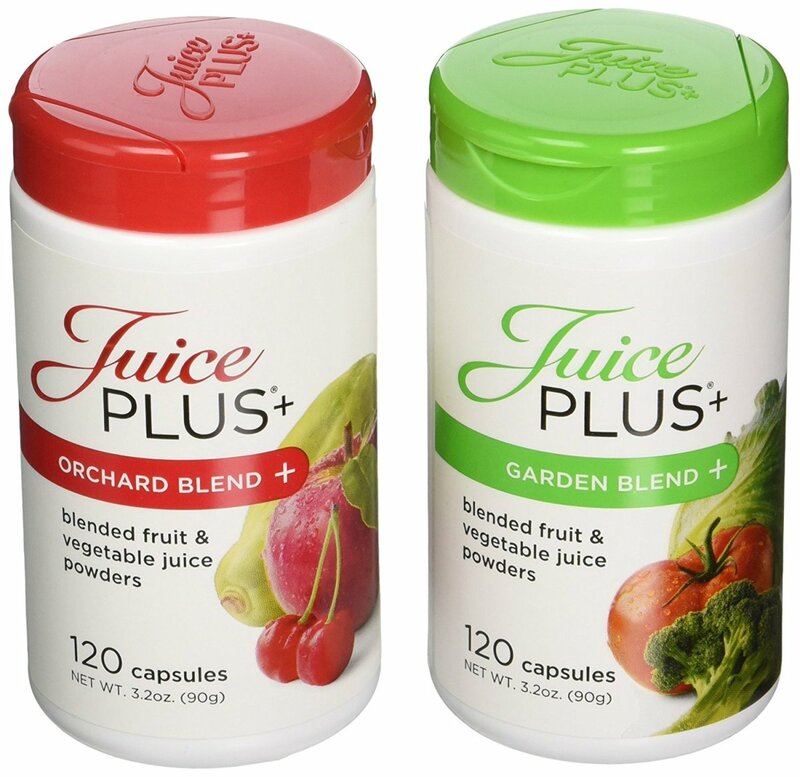 The capsuled (not powder) Juice Plus Garden Blend is an easy way to get in greens every single day. Made with a variety of fruits and vegetables, including broccoli, spinach, and kale, as well as digestive enzymes, this green garden blend is also non-GMO, gluten-free, and free from preservatives, artificial flavors, or colors. “You can also sneak them into baked goods or a pancake recipe to add a nice, sneaky boost of vitamins and minerals!” Rounder says. Add a serving of greens powder daily for a boost of nutrients, but don’t forget the kale salad, too.